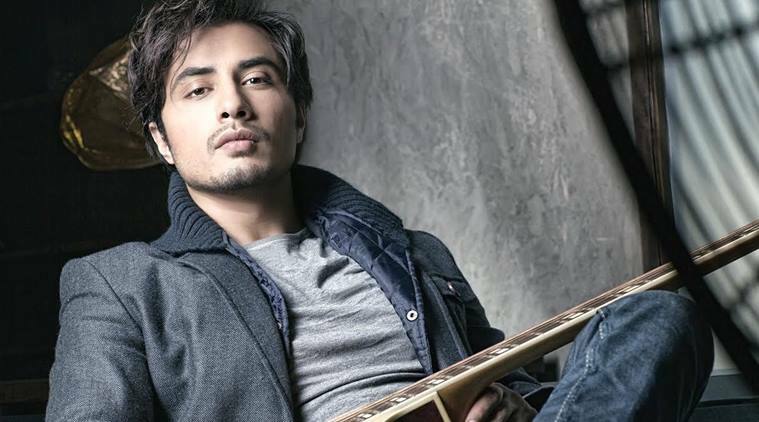 The well-known singer and actor, Ali Zafar met the national hockey team at the national training camp on Thursday in Lahore, where he spoke and motivated them ahead of the World Cup. Zafar, who was there to support the sport, mingled with the players and later he talked about promoting hockey, which is also the national game of the country. “Hockey is our national game, I appeal to the government and other institution to support this sport in the country,” he said. Pakistan, the former world champions, were the giants of hockey world and now they are struggling to put up those same glorious shows at the international stage. He also proposed the idea of making biopics on the national sporting heroes. “We should make movies on our national heroes, hockey is being neglected for many years and we have to chalk out plans to revive the sport,” he stated. Pakistan will participate in the hockey World Cup, which will take place in India from November 21.